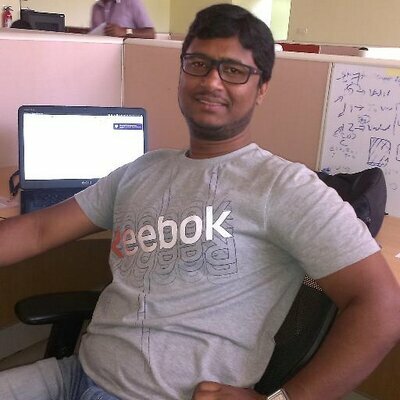 My Name is Sheeju, Perl Programmer by profession, currently working for Exceleron Software Pvt Ltd as Lead Product Developer. I am core contributor at Exceleron using Modren Perl and my role includes setting up framework for fellow Perl Programmer to use the framework and lead development of new features or tasks as Scrum Master. I started coding 9 years back when Astersik PBX (Software PBX) was in boom and I landed job with Indosoft as Junior Software programmer working on Asterisk PBX and Perl (CGI, MASON, AGI). From there I worked in small and medium sized frims mainly working on Perl development. Glassbeam IT Services Pvt Ltd.
* Development of backend server using Perl CGI and Vertica data warehouse. Belzabar Software Design India Pvt Ltd.
* Interacting with Client during Installation and deployment of Conferencing bridge software and customizing according to client requirement. Over 10+ years of experience in database and data warehouse using PostgreSQL, MySQL, Oracle etc..